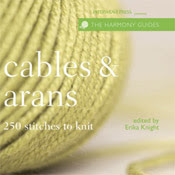 >The Harmony Guides are here! 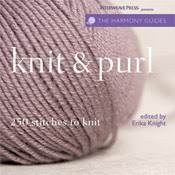 At long last, the Interweave re-formatted Harmony Guides are in the store. Come check them out – they are on our front table. Three beautiful volumes await your creativity. 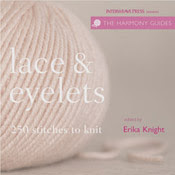 See “Knit & Purl”, “Cables & Arans” and “Lace & Eyelets”. Run, don’t walk as they are hot! Next > >Gift Ideas & Classes for the Holidays!